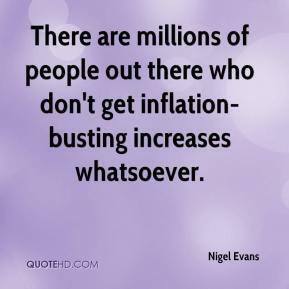 There are millions of people out there who don't get inflation-busting increases whatsoever. I am devastated by the news that the hon. Gentleman has brought us about Catherine Zeta-Jones. 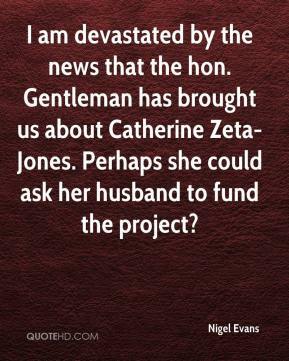 Perhaps she could ask her husband to fund the project?